No, that’s not dessert. It’s desert. Like the kind the Jews crossed as they fled from the Egyptian Pharoah. 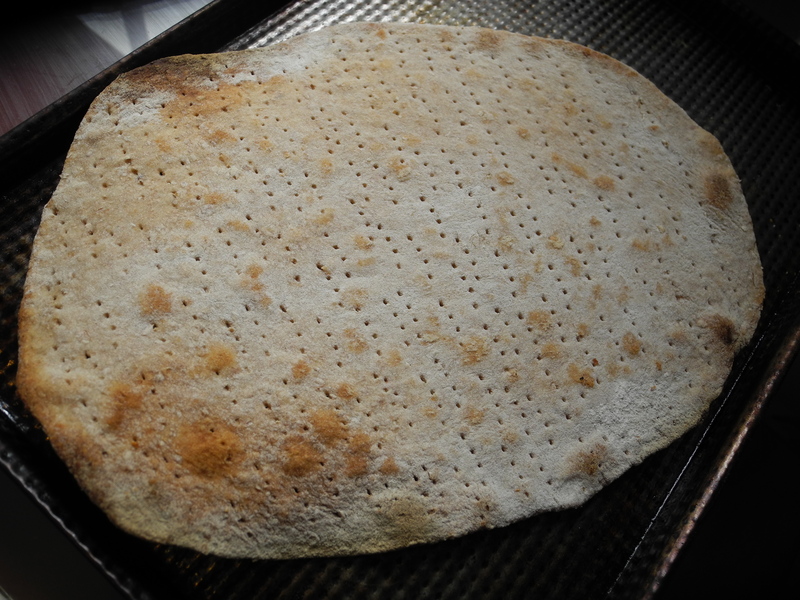 Desert that was so hot and dry their bread dough baked into big, flat crackers. We were traveling this week for the holiday ‘Semana Santa’, the holy week including Good Friday that culminates in Easter. Easter always occurs around the same time as Passover. For Jews, Passover is both a remembrance of an escape to freedom and a celebration of Springtime (clearly intersecting with the Pagan observance of equinox) while for Christians, Easter is a commemoration of the death and resurrection of Jesus. Many say that Jesus’ last supper was in fact, a Passover Seder. 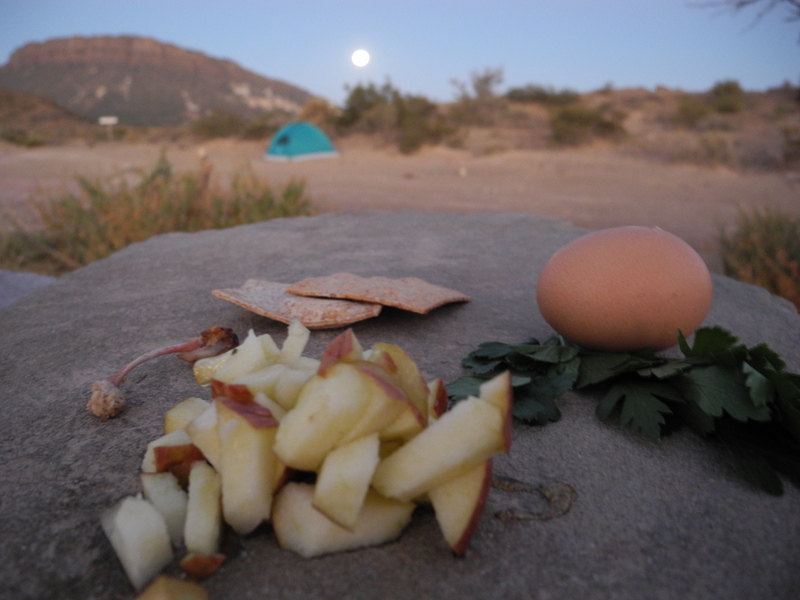 In any case, Friday evening, the first night of Passover found us camping at Parque Provincial Ischigualasto otherwise known as “Valle de la Luna” or Valley of the Moon. 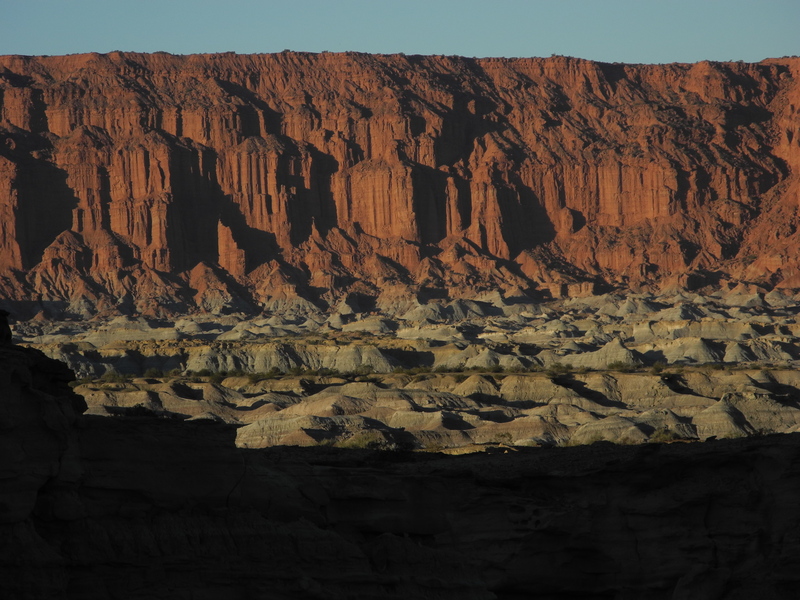 It was a stunning, clear and windy evening amidst the red rocks and lunar landscapes highlighted by a glowing full moon. (Jews follow a lunar calendar, so the holidays generally fall on either the full or the new moon). I couldn’t help but consider the story of this holiday in a slightly different way given our surroundings. 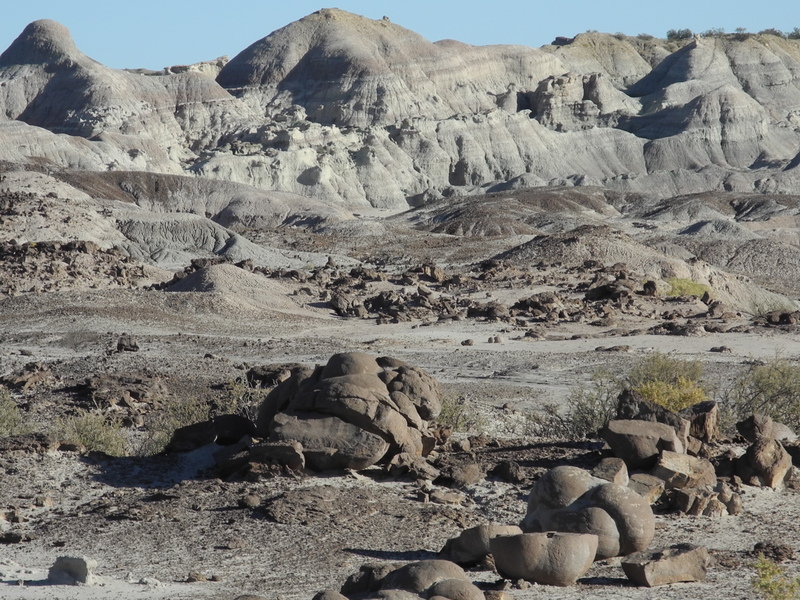 What must it have been like to be wandering across such a rugged, dry and difficult landscape? How does one prepare (in this case, with little time) and organize things like food and other vitals? I knew we were leaving, and still didn’t have everything we needed. And how different it feels to observe this holiday in the Fall, when temperatures are cooling, and plants are dying. It makes one wonder what meaning the symbols of spring and rebirth have to those in this hemisphere at this time of year. One of my favorite things about Judaism is the fact that food always holds an important and symbolic place in the holiday rituals. In the fall, we eat apples and honey for a sweet new year, on Chanukah, we fry everything in oil to remember the miracle of the oil lasting for 8 instead of one day, and on Yom Kippur, we fast to allow our minds and bodies to focus on contemplating our past sins. In the case of Passover, there are many symbols including a lamb bone representing the lambs blood which prevented the Angel of Death from entering Jewish homes, green herbs to represent springtime, dipped in salt water which represents the tears of slavery, charoset-an apple and nut concoction to represent bricks and mortar, the work of slaves, and an egg, also representing spring and rebirth and an obvious link between the Pagan, the Christian and the Jewish traditions, and of course Matzah-the flat and dry cracker that represents the unrisen bread the Jews were forced to eat due to lack of time-a luxury often associated with freedom. We didn’t exactly have a seder-the ritual meal which involves reading the Passover story and going through many prayers, glasses of wine, and tastes, but I did manage to create a quasi seder plate to display some of these symbolic foods in this extraordinary setting. We discussed the idea of slavery and freedom, and why the bread didn’t rise, and why we put ourselves through the challenge of going without leavened foods for the week of Passover. Upon returning to Mendoza, I found myself equally unprepared for a week of leaven-free foods (referred to in hebrew as “Chometz”), and decided that in these extenuating circumstances, some adaptations were allowed. After all, I’m a Reform Jew, I can bend the rules right? There are some fascinating rules associated with Chometz, and eating grains during Passover. Jews love interpretations, so here is my attempt: Chometz is defined as any grain product (specifically, from one of the “five grains” mentioned in rabbinic literature: wheat, spelt, barley, oats, and rye) which ferment when mixed with water. Rice, corn, millet, and beans undergo a process similar to fermentation but it is considered rotting (“Sirchon”) instead of fermenting. While these grains are not explicitly forbidden in the Talmud, they are not eaten by any Ashkenazic Jews (those of Eastern European descent). Fermentation is presumed to take place within 18 minutes after the exposure of the cut grain to moisture, so the matzah, once prepared and rolled out must be completely baked within 18 minutes. It gets more complicated than this, but living in the modern world, in this time and place, I felt that I had found a happy medium. While I am an Ashkenazic Jew, I learned in Israel many years ago, Sephardic Jews (those of Mediterranean descent) tend to have more liberal interpretations of many of the Jewish laws and customs. I decided to settle somewhere in the middle. Working without yeast simplifies the process of dough making substantially. Basically it is flour and water. I mixed about 3 parts flour (a combination of unbleached and whole wheat) with 1 part water until I had a pliable, kneadable dough. This was quickly rolled into thin, flat sheets and placed on a baking sheet. I pricked them with a fork in dotted lines to resemble the matzah I am familiar with, and baked them in a hot oven-about 400 degrees. After about 8 minutes, they were flipped for another 5 or 6 minutes to achieve maximum crispness without burning. All in all, I thought it was a great success, and we have now enjoyed several days of Chometz free meals! The ritual of eating only matzah is an attempt to empathize and put ourselves in the place of the fleeing slaves. It is certainly a discomfort in many ways, but as always, it is also an opportunity to reflect on the things we take for granted in our modern lives. As for the corn, beans, rice question, I am going with the Sephardic ruling on those. What a place! 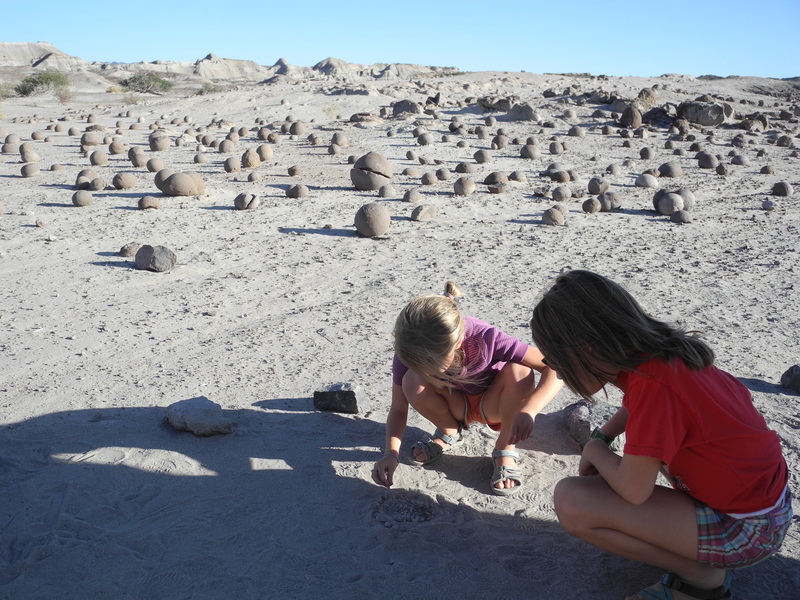 Reminds me of the Bowling Alley of the Gods in Death Valley, where the winds blow boulders around a lake pan. 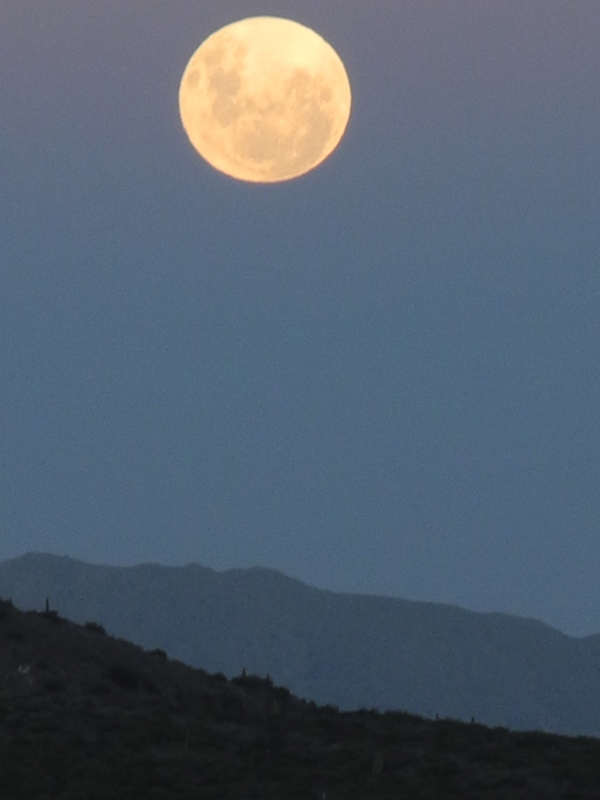 We watched a HUGE spring full moon come up over the Wisconsin bluffs down at the schoolhouse. Good to know you’re doing the same thing on the other side of the world!